Welcome to Click 'n' Pick, our online pickup request service! 2. 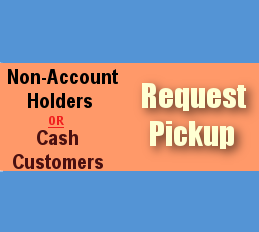 Non-Account holders, Please use 'Request Pickup' button.